Available as a free download for Windows 8 users, the Forza Horizon SmartGlass App is up and running. Players can use this app to access the full map of Forza’s Colorado, zooming in on locations and setting up waypoints. What makes this so cool is that any waypoint set up on the SmartGlass, will appear in game no matter the console. By using the SmartGlass, players can also find upgrade discount signs, new races and much more. 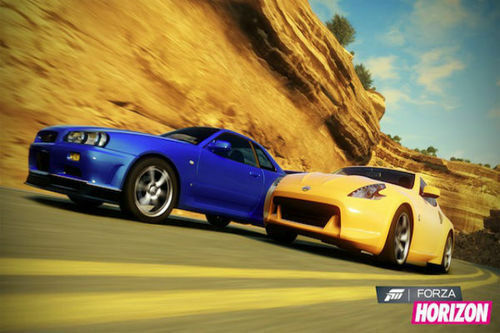 The Forza Horizon SmartGlass App is available now for Windows 8 users and there will be additional platforms in the future. It's Halloween. What better day to slay the dead?